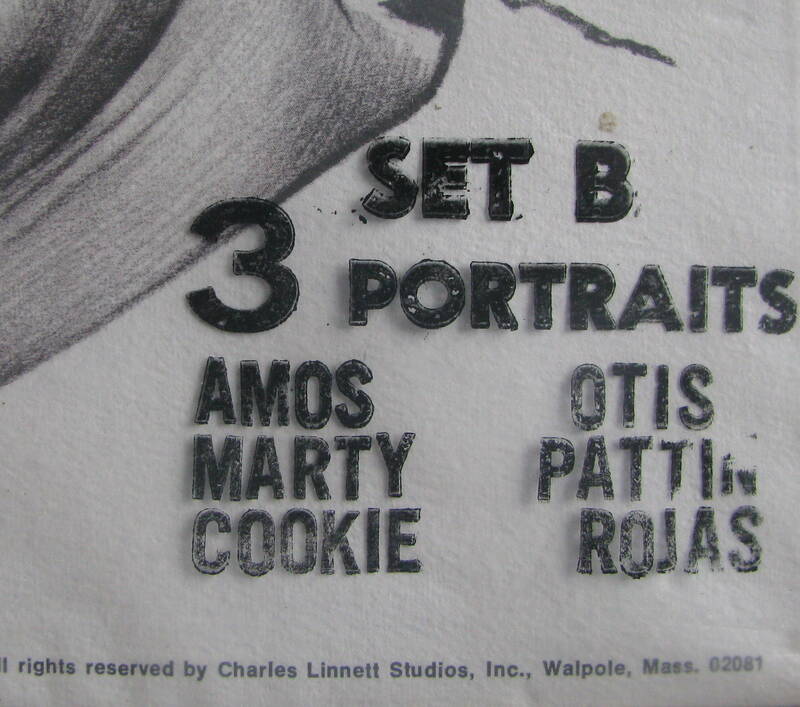 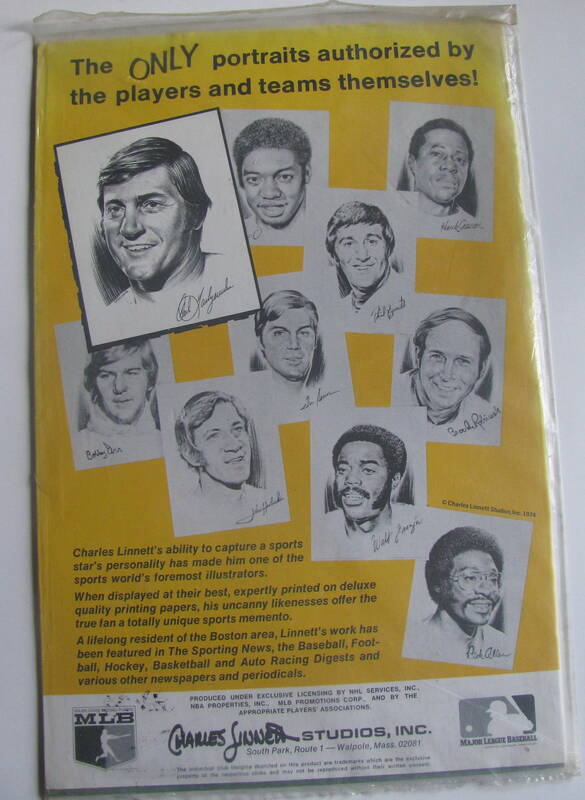 These lifelike lithographs, by famed illustrator Charles Linnett, are from a 70's series of sports celebrities. 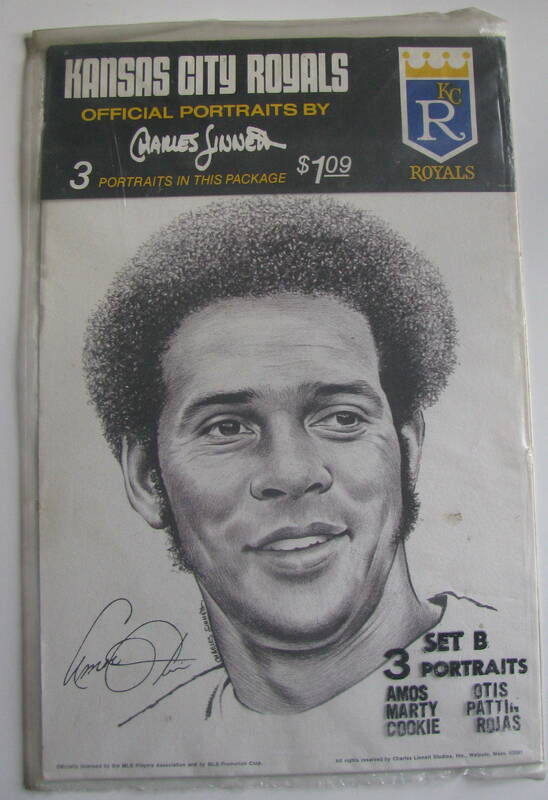 This set is of the Kansas City Royals and features three portraits. They each measure 9" x 13" and are still sealed in their original packaging. They're awesome!